NFP Week: You’re Not Writing About the Transgender Frogs, Are You? 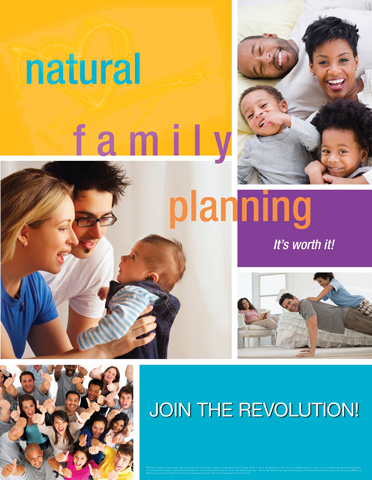 In honor of Natural Family Planning week, July 20-26, I’ll be posting links to a few guests posts I’ve made on the topic of NFP. Today’s selection is “You’re Not Writing About Those Transgender Frogs, Are You?,” a post I wrote for Laura over at Green4God. Thanks again, Laura, for hosting me.